You know it’s a good day when your little baby blog gets a makeover. It’s been a long time since the blog had a little design refresh and I’m welcoming this change with wide open arms. Change; something I’ve been trying to seri-ous-ly focus on in 2017 in all aspects of life. Coming from a gal who is so completely accustomed to comfort; welcoming, beckoning and seeking out change is a totally different ball game and definitely something that comes with a whole lot of challenges. But in the midst of the difficult changes in everyday life; fun, and lightweight aesthetic changes always feel like such a beautiful refresh. 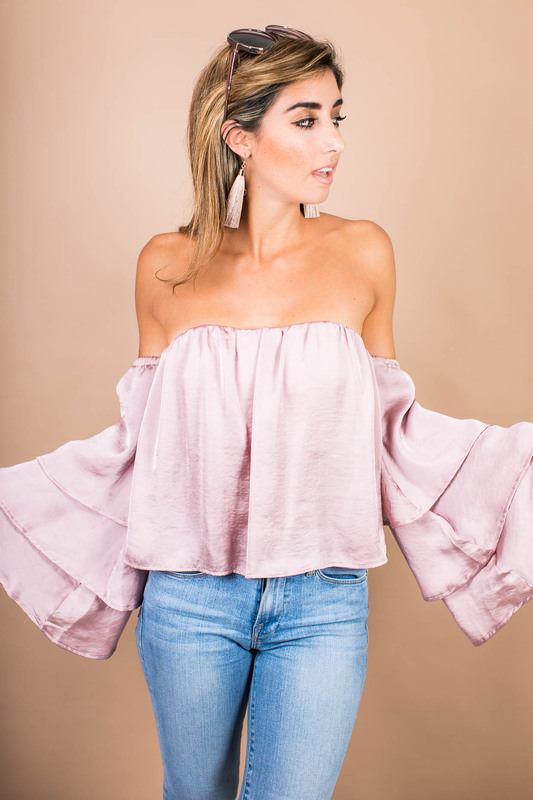 I partnered with my favorite designer, Hanna Seabrook of Gadabout, to translate The Darling Detail’s brand on social networks into thedarlingdetail.com. We took a fresh, on-trend, classic and chic take on The Darling Detail to highlight Jordan’s photography, feature the instagrams on @jessi_afshin, create larger posts, and curate more customized picks. 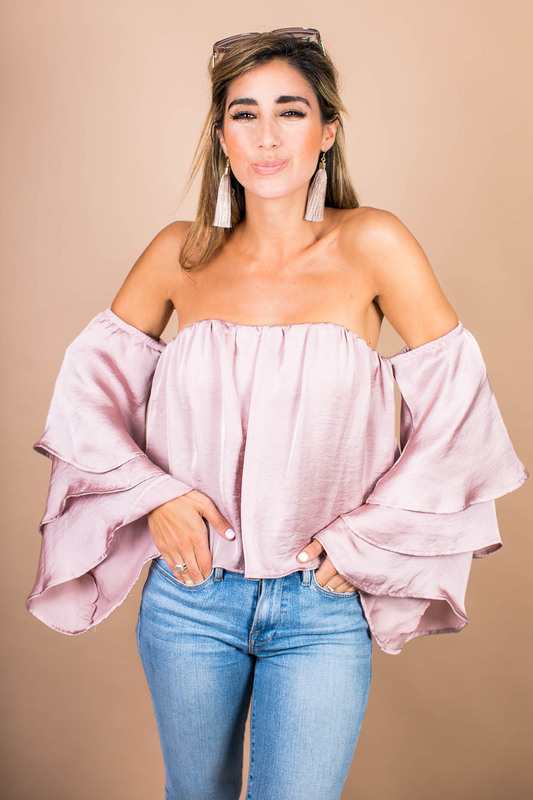 We curated favorite products that are always shoppable, and created a highlight real of my favorite Darling Days posts (motivational – jessi – gets – deep – on – posts). I love the new look and layout! Loving it! Definitely more photography focused .. so pretty!! Hanna x Jessi ftw ! ! I love the new layout! The larger posts and pictures look fabulous. 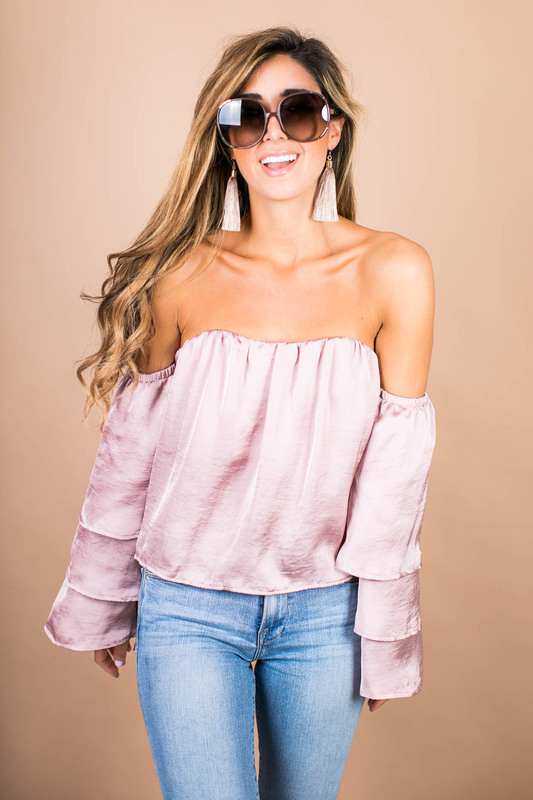 And this off the shoulder top is so cute! I love the look! Change is always hard for me too, but it sounds like you are embracing it well. Love your writing style. The new look is great! Such cute pics too! Love the new look of the blog. And that outfit of yours is amazing too! I’m in love with the top and the new layout! Great post! Great job with the makeover! It’s awesome!